Come join the premier neighborhood inside the Loop! 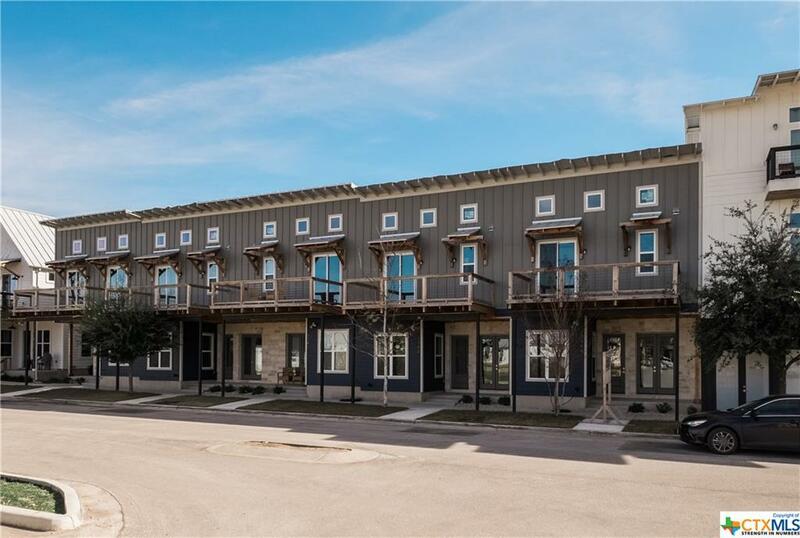 The Town Creek Lofts offer the high end finishes you want with lock-and-leave convenience for your active lifestyle, while still within walking distance of Downtown, Landa Park and Wurstfest. 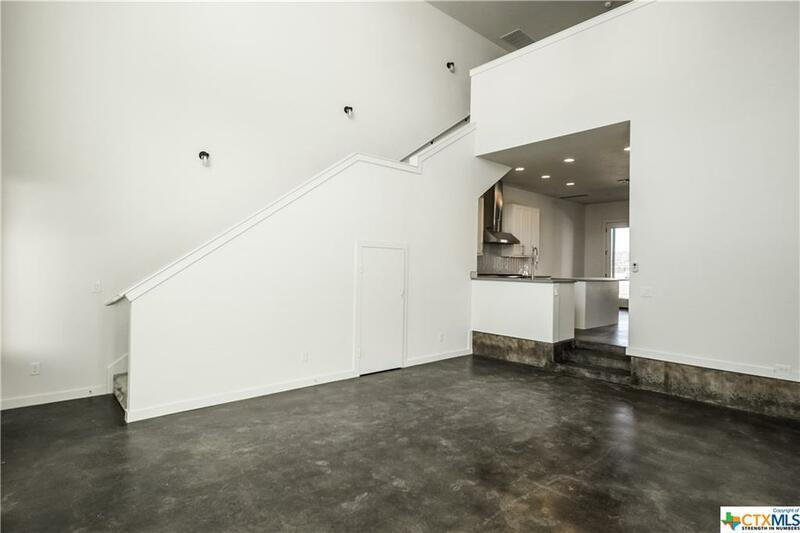 Expansive great room with 18' ceilings in the living area, Viking range in the kitchen, quartzite countertops, stained concrete floors and massive walk-in pantry/utility combo. 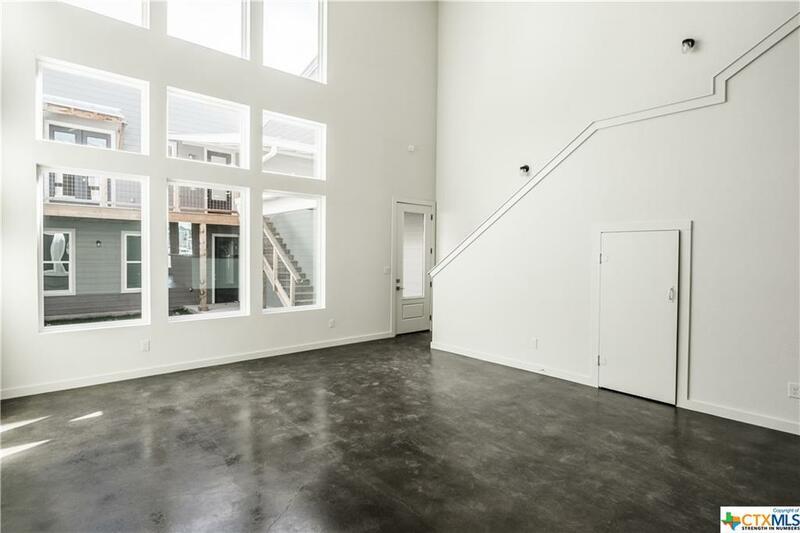 Master bedroom has vaulted ceilings, two master closets, large private balcony and generous walk-in shower. The private courtyard offers patio space for your outdoor entertaining. The extra bedrooms have separate exterior access, perfect for guests and family! There is even an elevator shaft built-in, should you ever want to install an elevator. 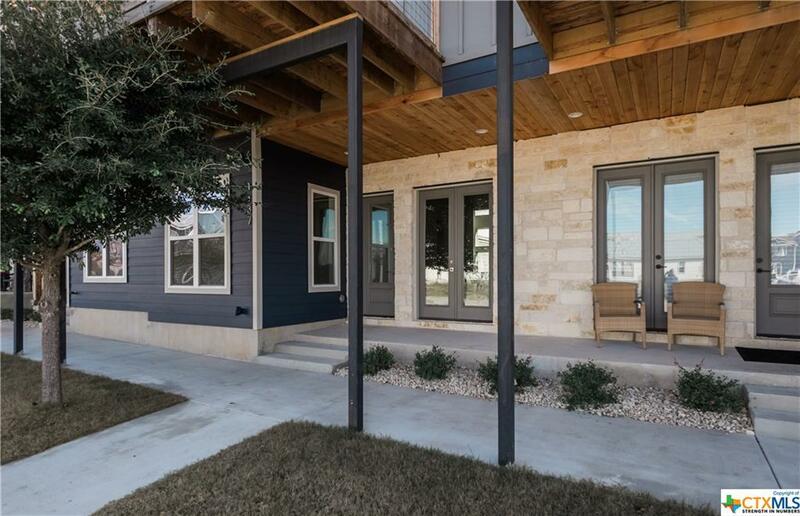 Listing courtesy of Peter L Jurica of Town Creek Texas Properties, Llc.